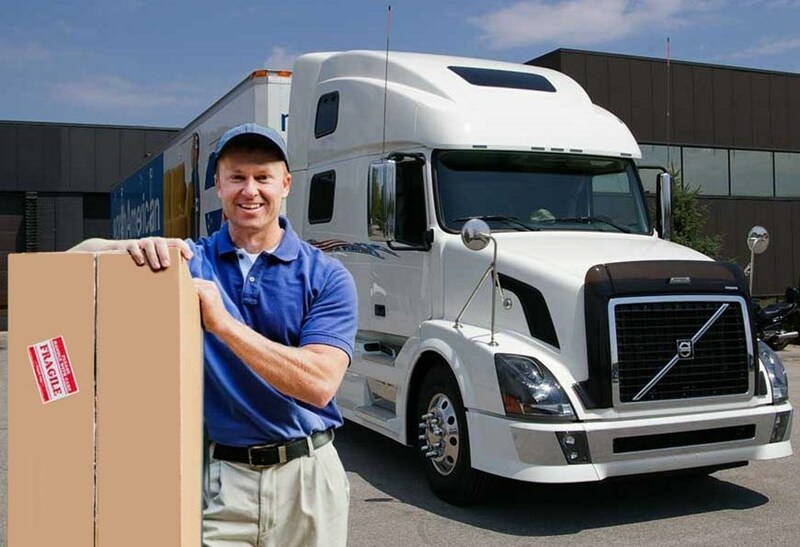 When moving from Pittsburgh to Florida for personal or career reasons, it is essential to choose a moving provider that can handle all aspects of your relocation. George Moving & Storage has been providing the best in professional moving service for over 40 years and continues to be an award-winning leader in the industry. As an agent of North American Van Lines, George Moving & Storage is part of a nationwide network of moving and storage professionals that are equipped to handle household moves anywhere in the United States. Regardless of the size or scope of your relocation, it is important to work with a moving provider that you can trust to handle all of the details. At George Moving & Storage, we will come to your home and provide you with a no-obligation estimate of your moving costs. From there, you will be assigned a personal move coordinator that will answer all of your questions and help guide you through the process of moving to Florida from Pittsburgh. To make the moving process easier, George Moving & Storage offers both short and long-term storage options for household items during your relocation. All of your belongings will be safely stored in enclosed wood vaults within our fully-secured warehouse facility. For as long as it takes for you to complete your Pittsburgh to Florida move, you can trust George Moving & Storage to protect your precious household belongings. If you are moving from Pittsburgh to Florida due to a decision by your employer, ask them to inquire with George Moving & Storage about our employee relocation services! Throughout your relocation, we will work with you and your employer’s requirements to ensure that your move stays on-schedule and meets budget guidelines. To find out more about our premier Pittsburgh to Florida moving services, give us a call today! You can also fill out our simple online quote form to request your free, no-obligation estimate!